Disney California Adventure turns 14! 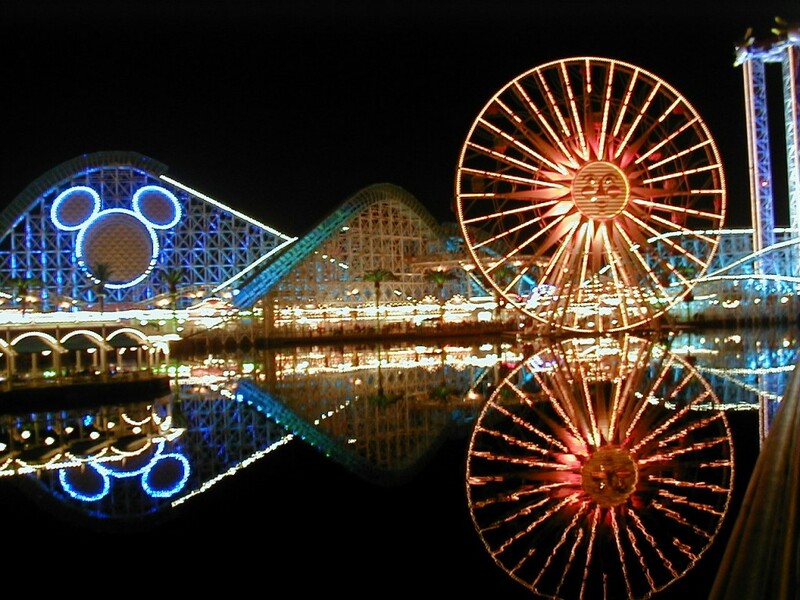 Today is the 14th anniversary of the opening of Disney California Adventure (nee Disney’s). I’ve loved this park from the very start, and part of me can’t believe it has already been 14 years. Umm, seems like yesterday I was pining on this blog for it to open! To celebrate I’ve uploaded a few classic photos from February 3, 2001 – during the Annual Passholder preview for the park. 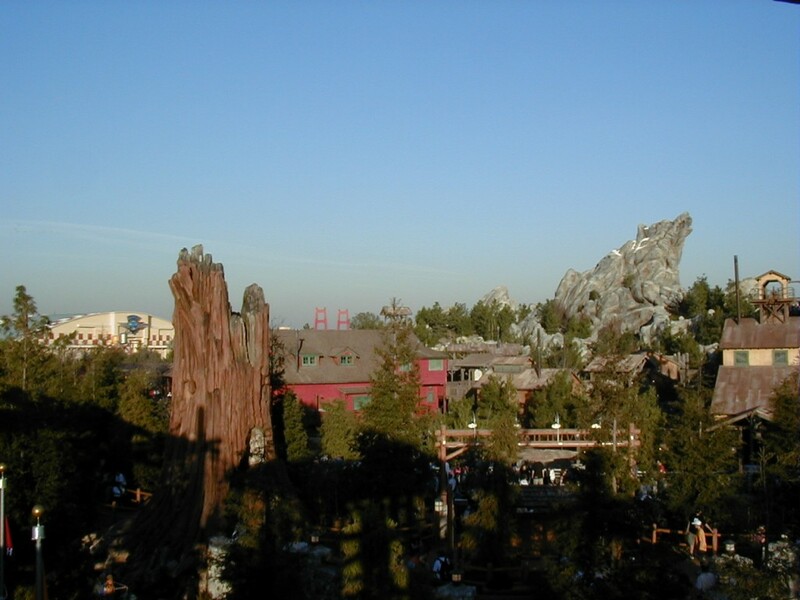 Grizzly Peak and Condor Flats from Redwood Creek Challenge Trail. If it wasn’t closed for refurbishment, I’d take the same photo and you would notice how much taller the trees are. The second photo really shows how much has changed, I keep thinking those trees are tiny! 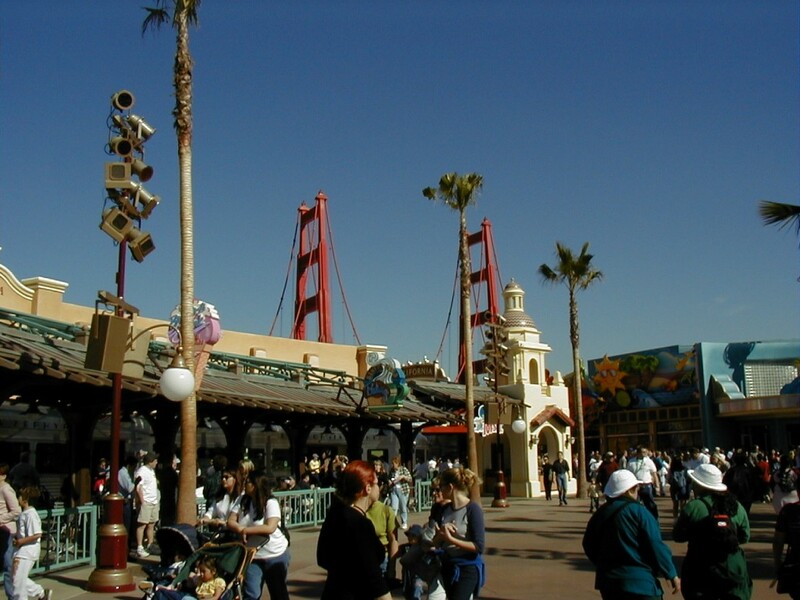 circa 2001 Paradise Pier view. As much as I love this view, it is so much better today!! This entry was posted in Disney on February 8, 2015 by clubjosh.